The Desert Golf Course St. George Residents Will Love! - Coyote Springs Golf Club Nevada - A Jack Nicklaus Golf Course, the best in golf specials and packages for the Henderson, Mesquite, St. George and Las Vegas area. Whether you’re contemplating your first desert golf trip or planning your next, choosing the right location is essential. 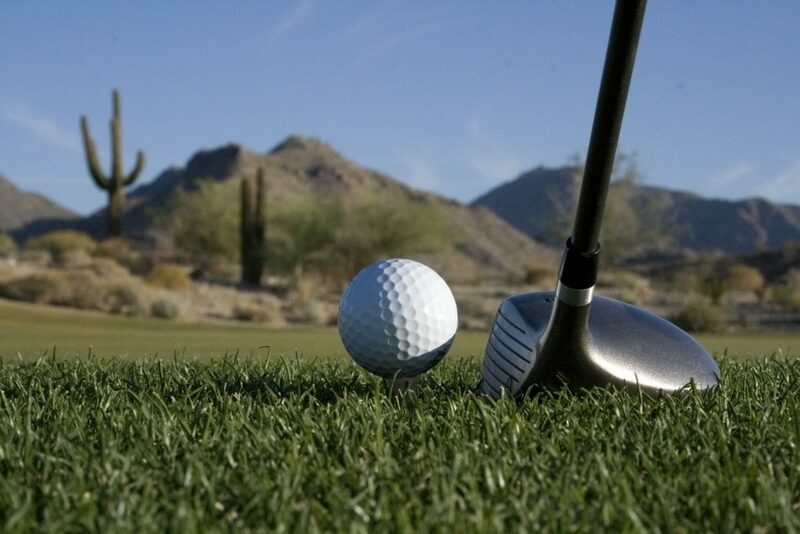 Not all desert golf courses are created equal and when it comes to Coyote Springs Golf Course, seeing is believing. Though our neighbors in Henderson, Mesquite, and St. George may be able to boast their own desert golf destinations, Coyote Springs offers players not just a challenging course, but a stunning backdrop to go with it. We urge our out-of-state neighbors to make the trip from St. George to discover what makes our desert golf course unique no matter the season. With summer upon us the idea of traveling to the already dry and arid desert to play a round may not sound ideal. Fortunately, Coyote Springs Golf Course is fully prepared to take on the hot season unlike any other desert course. While St. George golf courses are likely experiencing extremely dry conditions and struggling with brown patches throughout their greens, our course is in better shape than ever. As most desert courses begin to cut their staff during summer, we pride ourselves on keeping our usual outstanding costumer service. Our walk-mowed greens and complimentary bottled waters will help you to forget you are in the middle of the desert. We want visiting golfers to see what sets Coyote Springs apart from their local St. George golf courses. Golfers unfamiliar with the area are always encouraged to check our custom online weather center which provides a full 10 day forecast to help ensure conditions best for playing. No matter the time of year, we go above and beyond to make sure your trip over the border to Nevada is worth it. Our summer rates make a day at Coyote Springs Golf Course affordable even on the tightest budget and Washington County residents can expect even more discounts when joining our Coyote Club. Sunshine paired with our excellently maintained course will undoubtedly provide our St. George golfers with the right conditions for a perfect day of on the green. If you’re searching for a desert golf course St. George locals will flock to year-round, look no further than Coyote Springs. Calling all St. George Golfers!